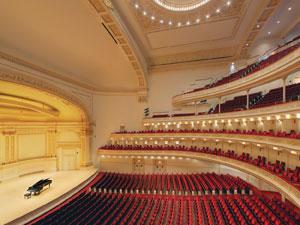 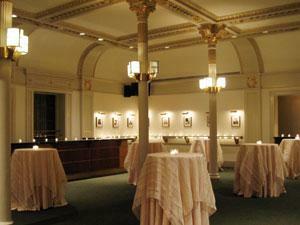 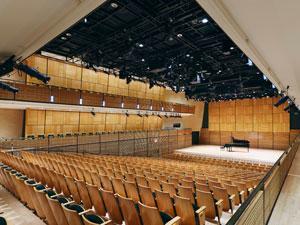 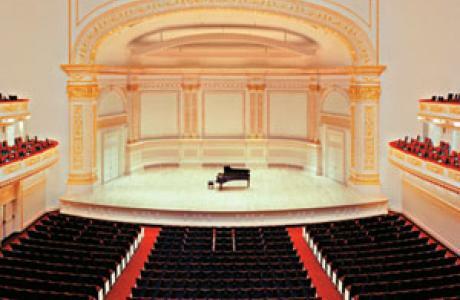 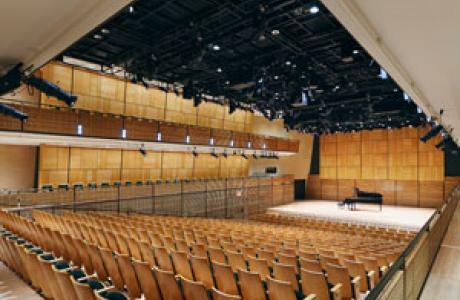 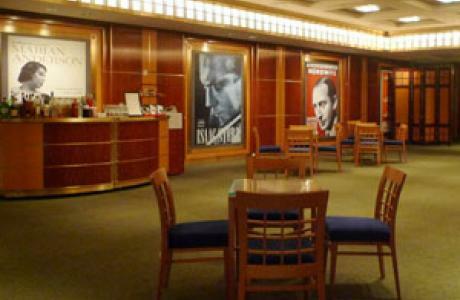 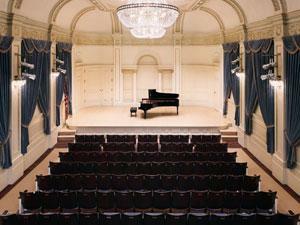 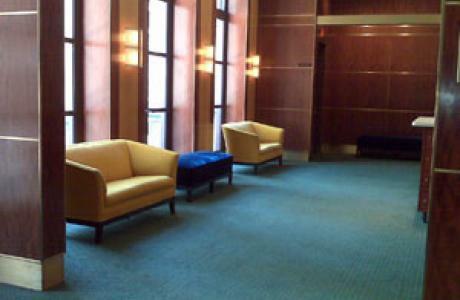 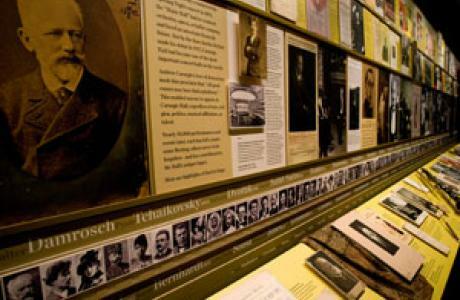 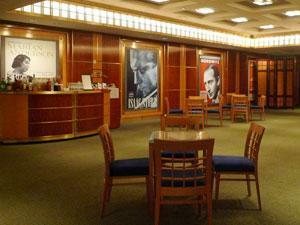 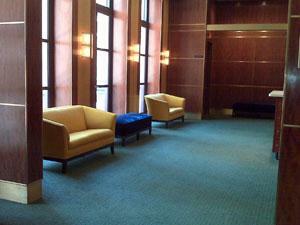 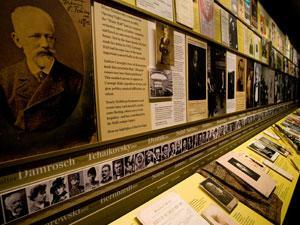 Host your next special event at Carnegie Hall. 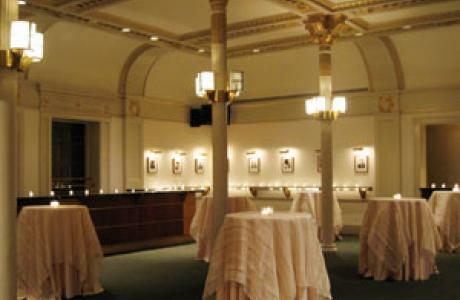 Our banquet spaces are ideally suited to foster the most successful affairs, from the most intimate cocktail reception to the largest seated dinner. 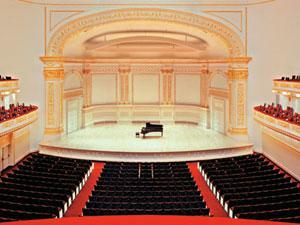 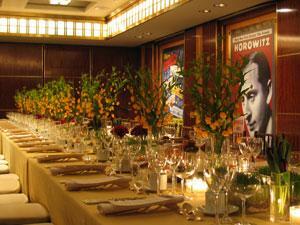 Carnegie Hall’s event planning team will be delighted to help you design a truly memorable experience. 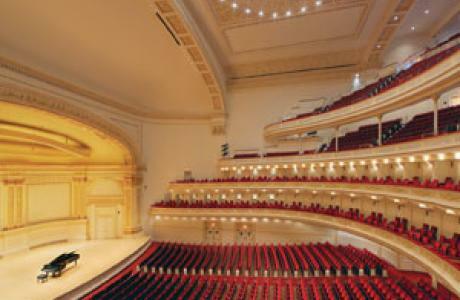 Constellation, Carnegie Hall’s exclusive catering partner, brings the exceptional dining experience restaurants to the world of special events and catering. 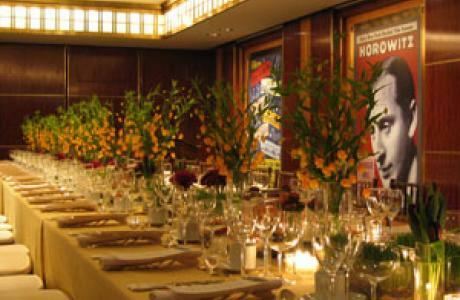 Providing inventive cuisine, unparalleled presentation and stellar service creating a culinary performance like no other.